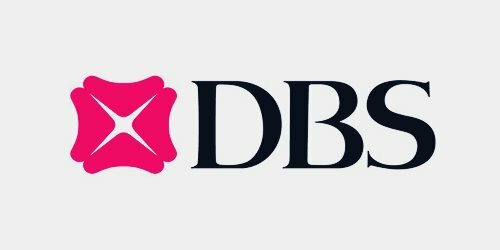 DBS will be launching a real-time payment tracking service that will benefit 200,000 of its corporate and small to medium enterprise clients located in Hong Kong and Singapore. According to reliable sources, the service will be powered by SWIFT Global Payments Innovation. DBS declared that the bank clients in India, China, Taiwan and Indonesia will also be able to experience equal level of speed and transparency in transactions within the next few months. The head of DBS cash product management, Navinder Duggal, has reportedly commented on the corporate treasurer’s expectation of faster and more efficient payment services. He added that the DBS SWIFT GPI will provide companies with online visibility of tracking transactions which will span 48 Global Payments Innovation banks. The service is set to stretch further when more banks will join the system. Duggal said that cross border transactions have risen by 25% in the past 12 months, and volumes are expected to rise further. In the current scenario, 1 in every 4 transactions are received by their beneficiaries within 2 hours or less. Duggal said that the banking sector expects to witness an improvement in this speed of transactions as well. The DBS SWIFT GPI solution will enable customers to bypass calling DBS corporate call center as they would be able to track their cross-border payments in real time by logging on to DBS IDEAL. For the record, DBS IDEAL is the corporate online banking platform that DBS has set up to help clients access information about their funds, whether the beneficiary received the transferred fund or where the funds are during the real time payment chain. DBS has also set up other services for the benefit of clients making cross border payments. For instance, PriorityPay is a service network through which DBS clients can make payments to other DBS accounts in 6 markets. DBS declared that the year on year value of PriorityPay has grown by 60%.